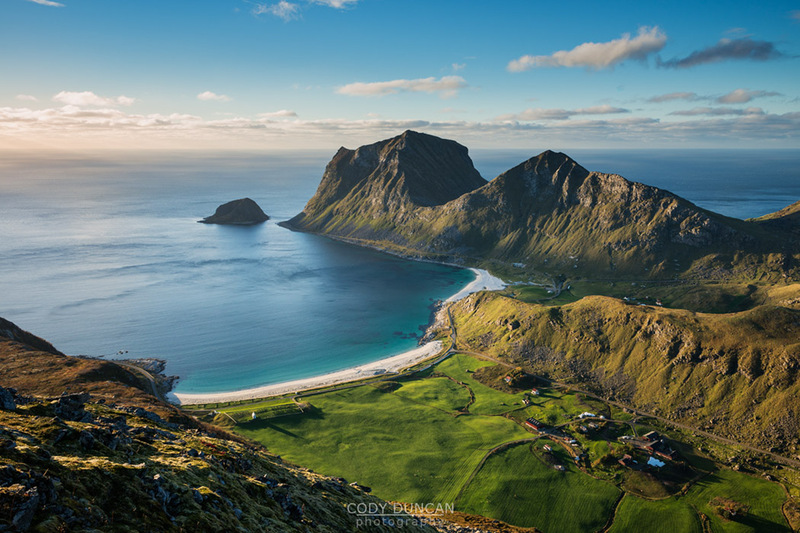 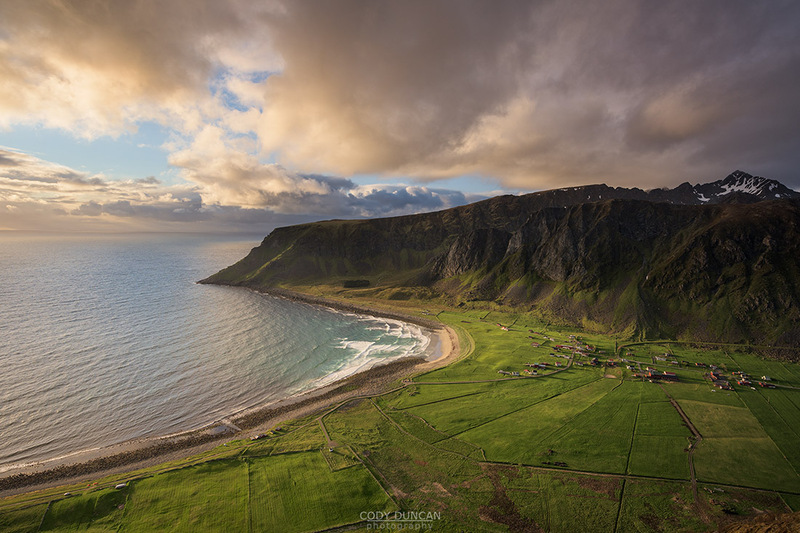 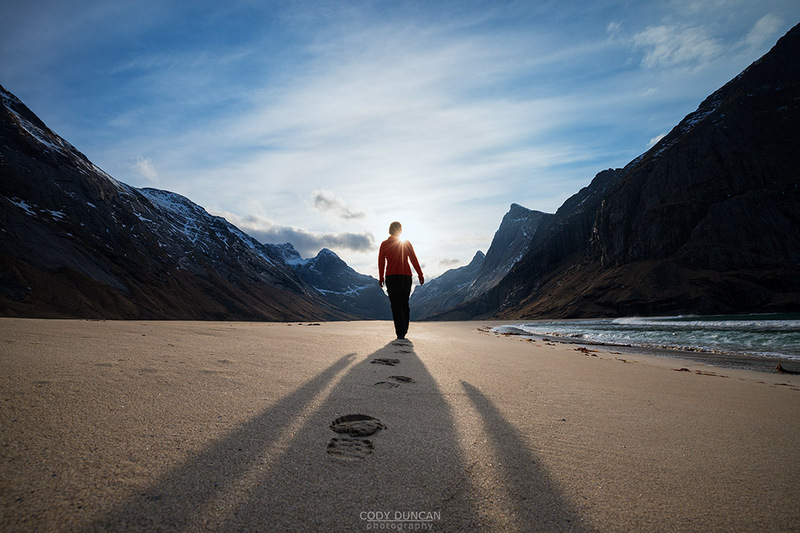 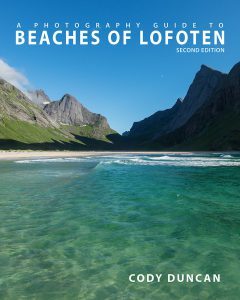 Here you’ll find travel info and photos for the three most scenic (hiking) beaches on the Lofoten Islands: Bunes beach, Horseid beach, and Kvalvika beach. 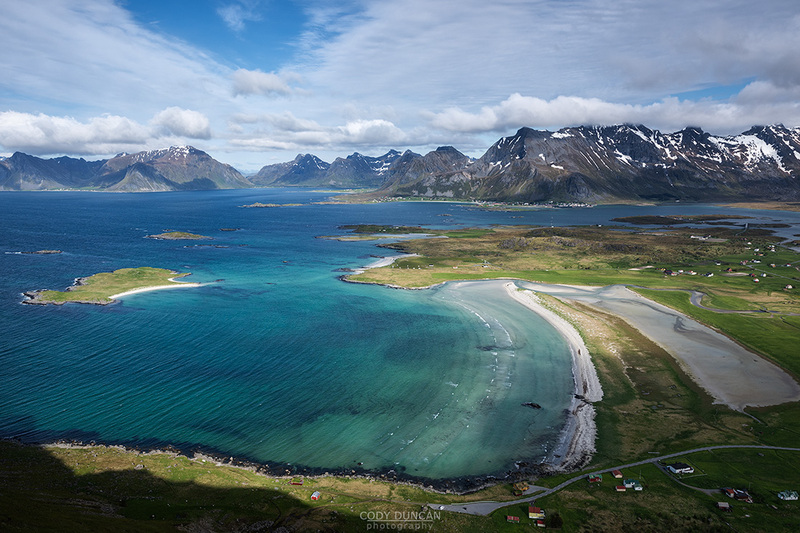 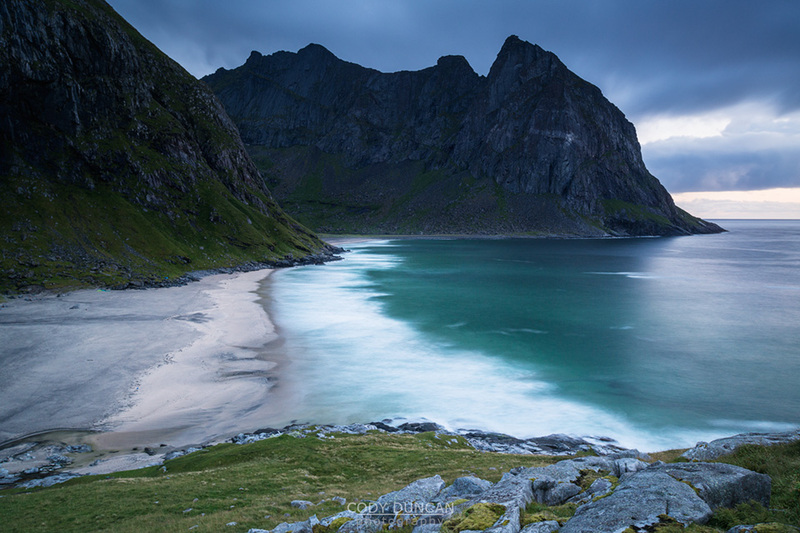 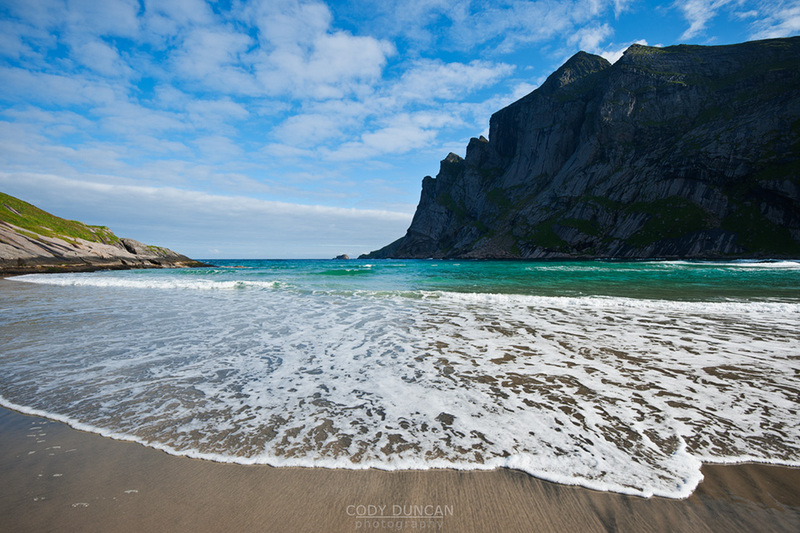 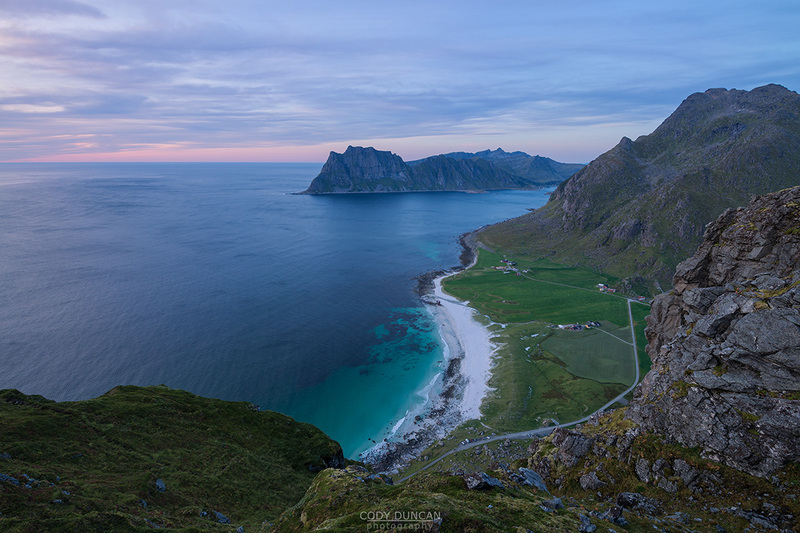 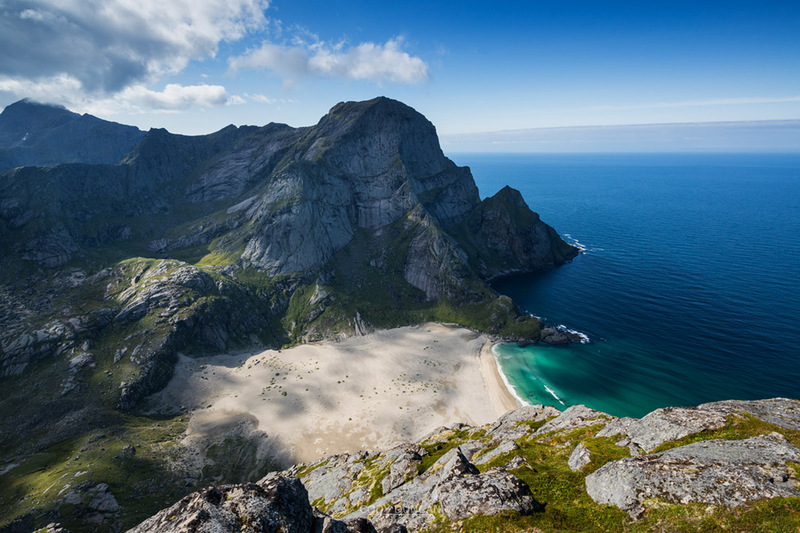 These are also some of the more isolated beaches on Lofoten and all of them require some amount of hiking to reach. 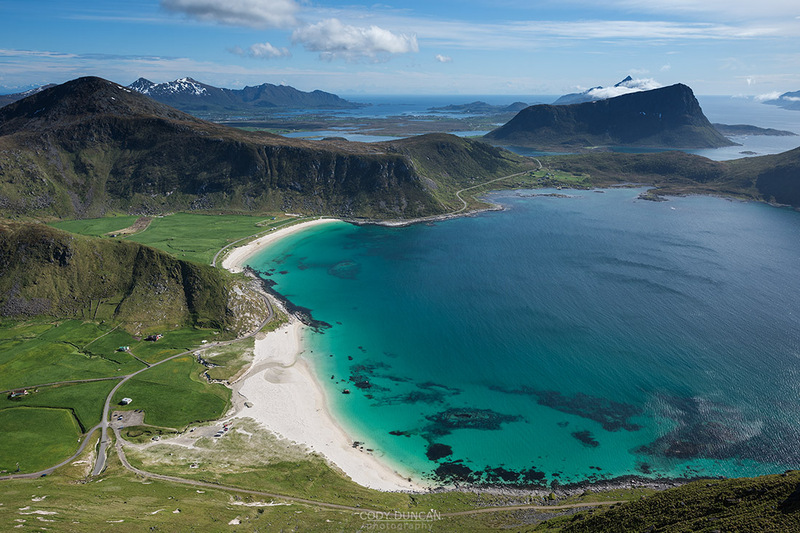 The beaches listed here are the most scenic ones which are possible to drive to and park at. 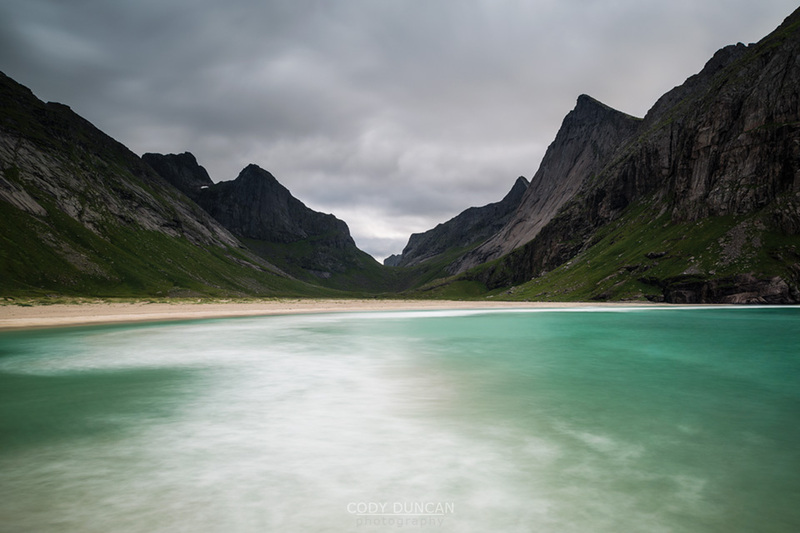 Fortunately, ease of access doesn’t mean they are not spectacular places, they just lack a bit of the isolation that makes the best beaches so special. 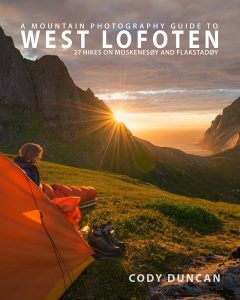 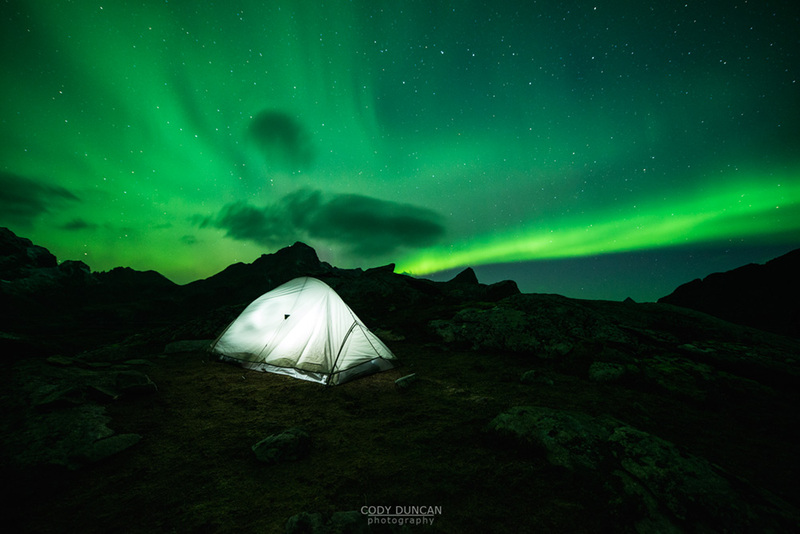 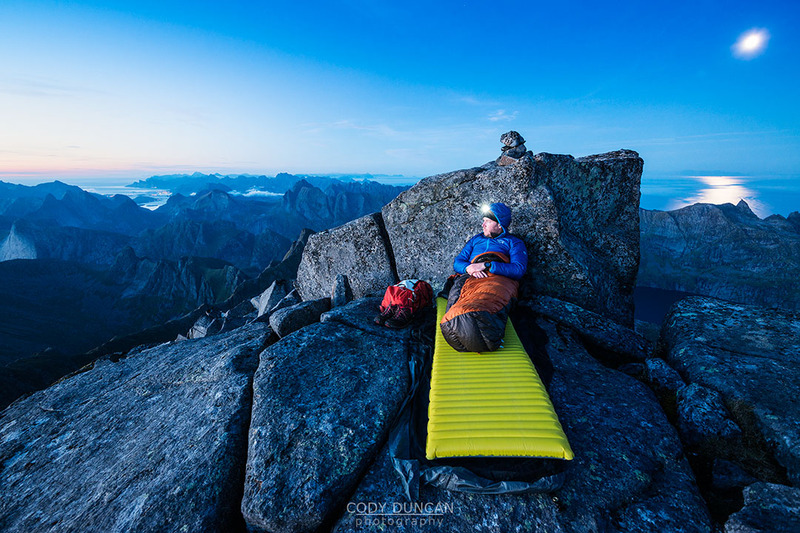 A brief overview about wild camping on the Lofoten Islands and Norway in general. 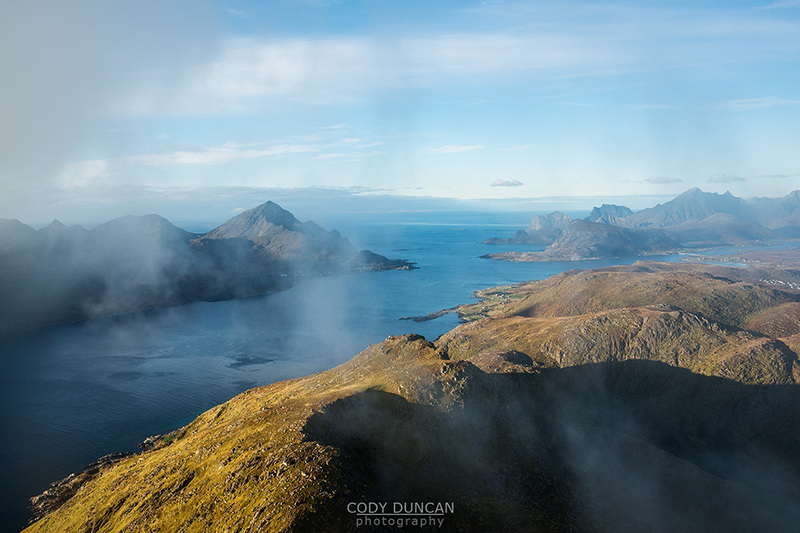 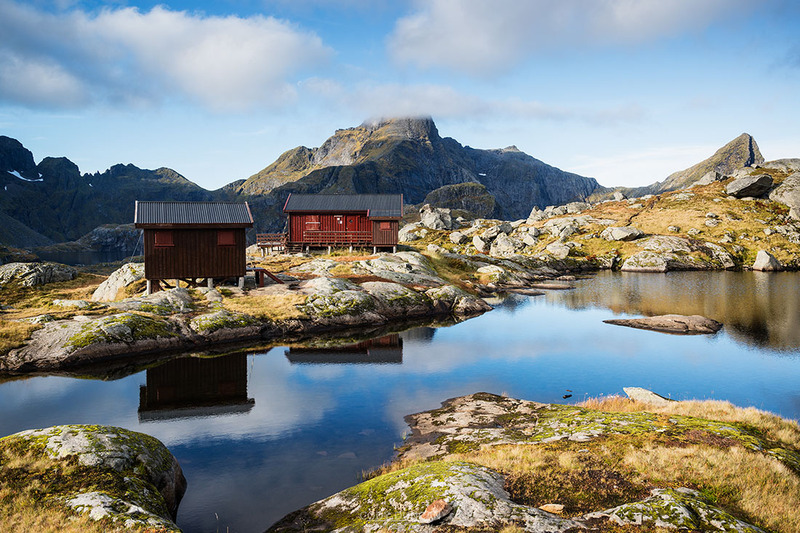 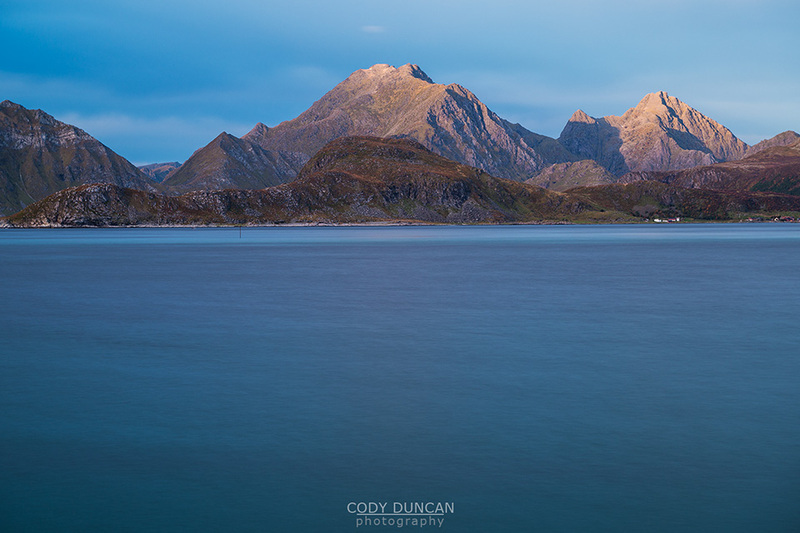 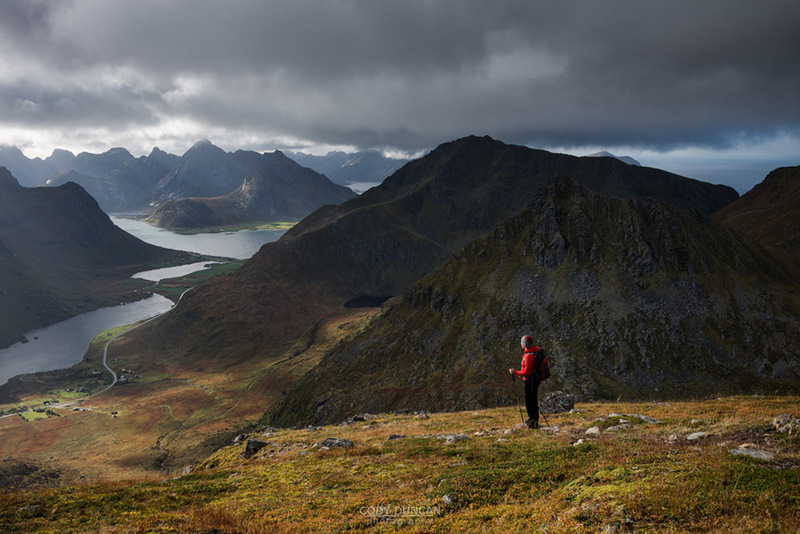 A guide to the mountain huts founds across the Lofoten Islands. 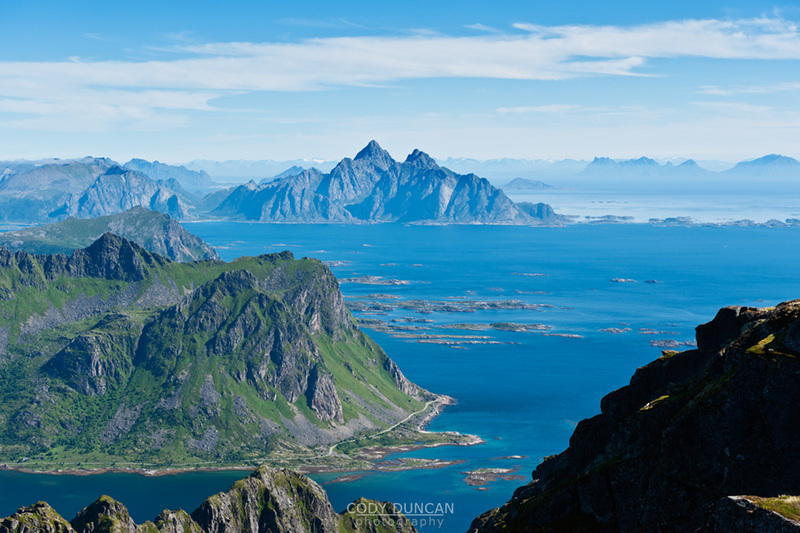 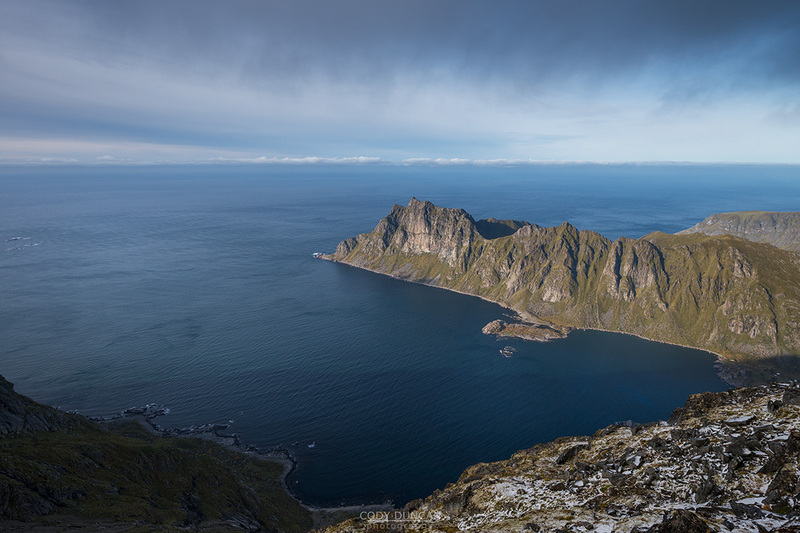 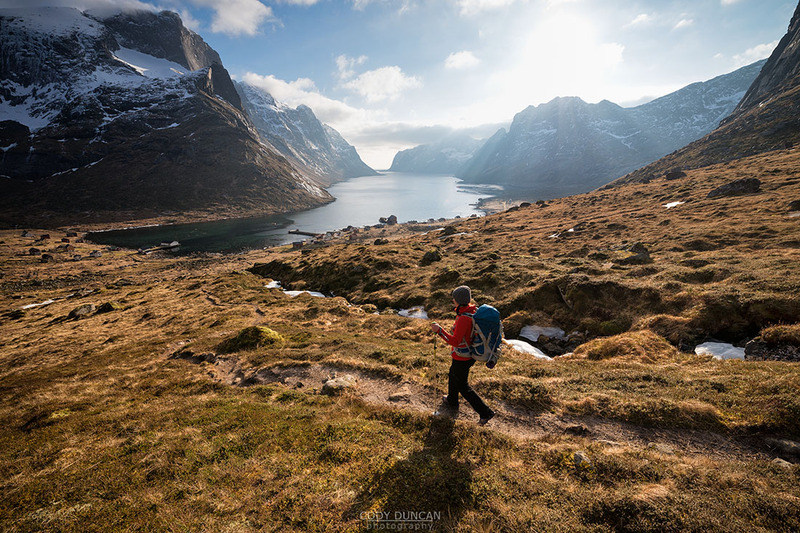 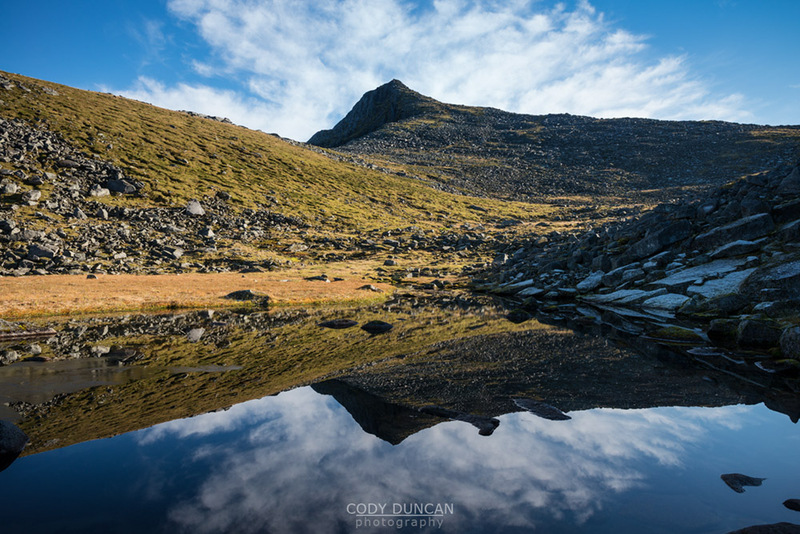 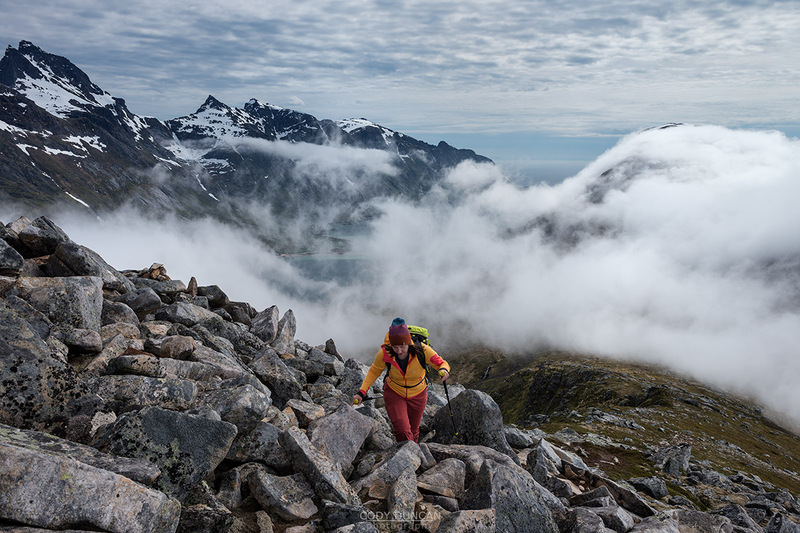 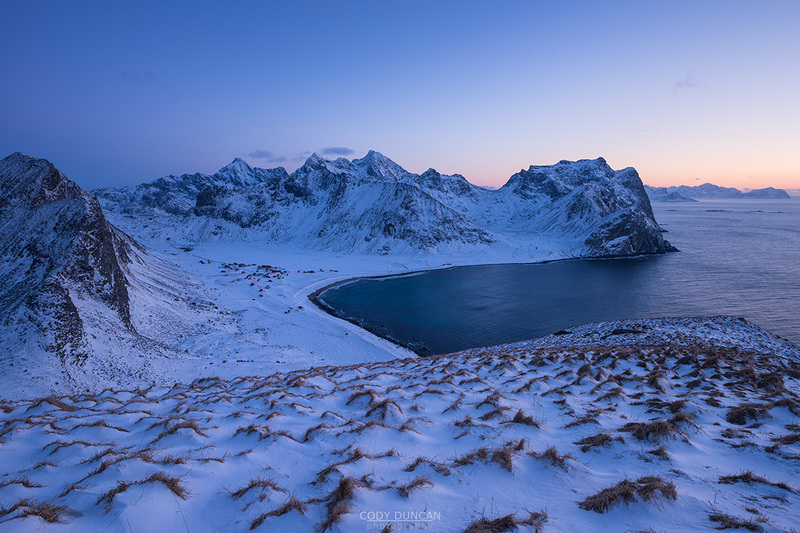 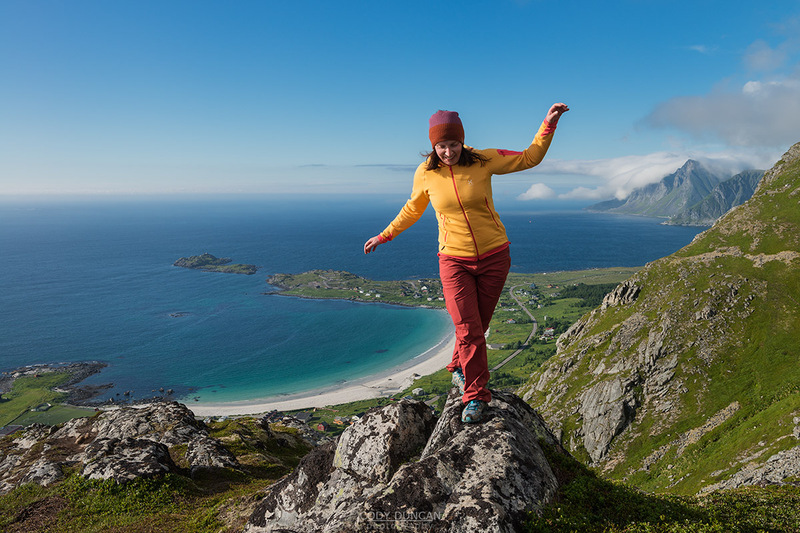 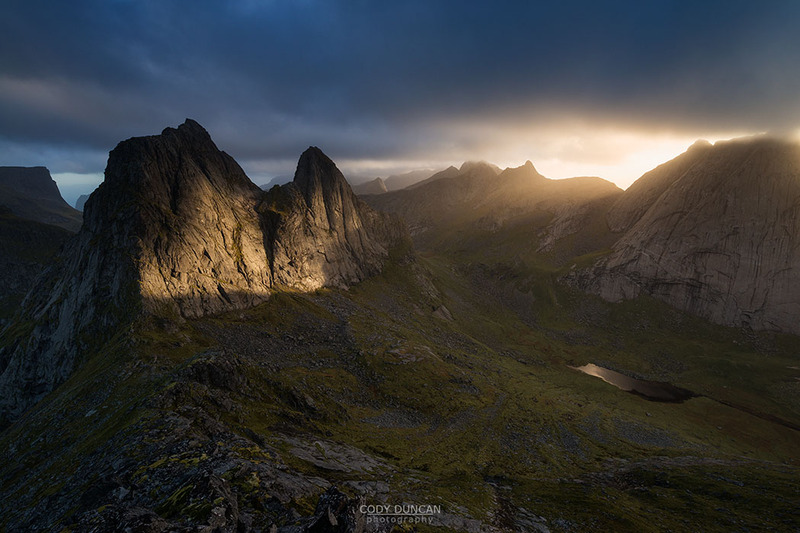 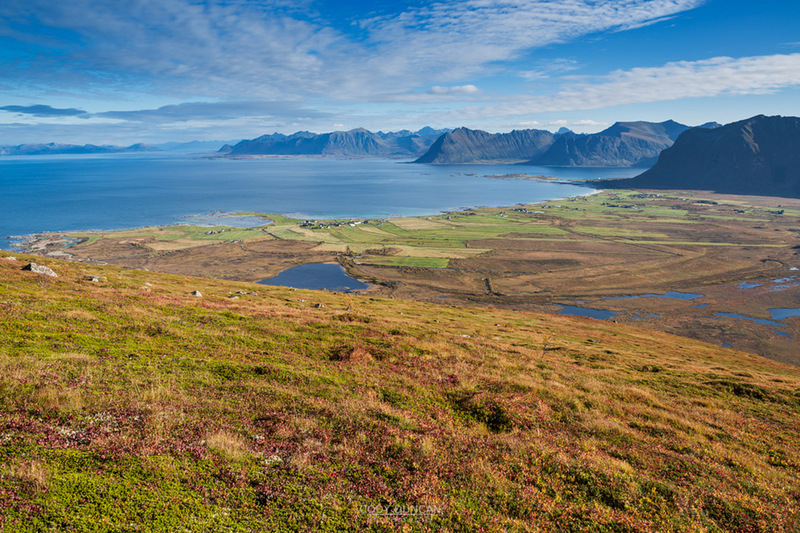 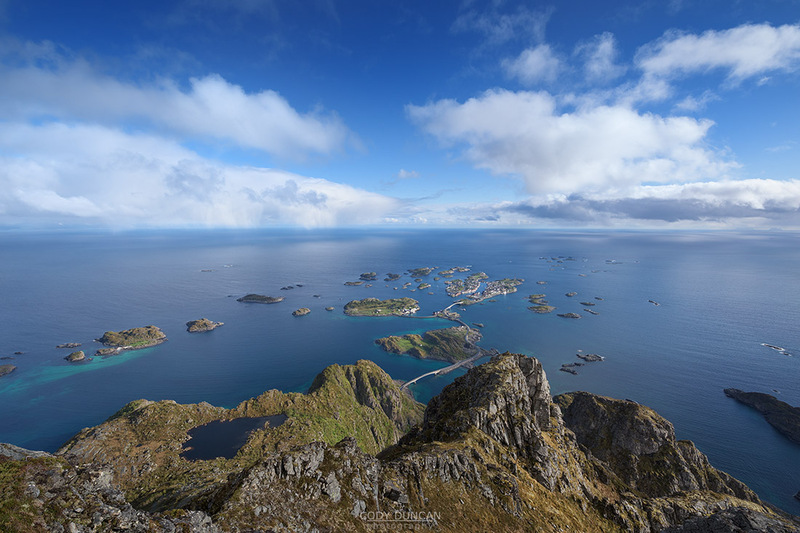 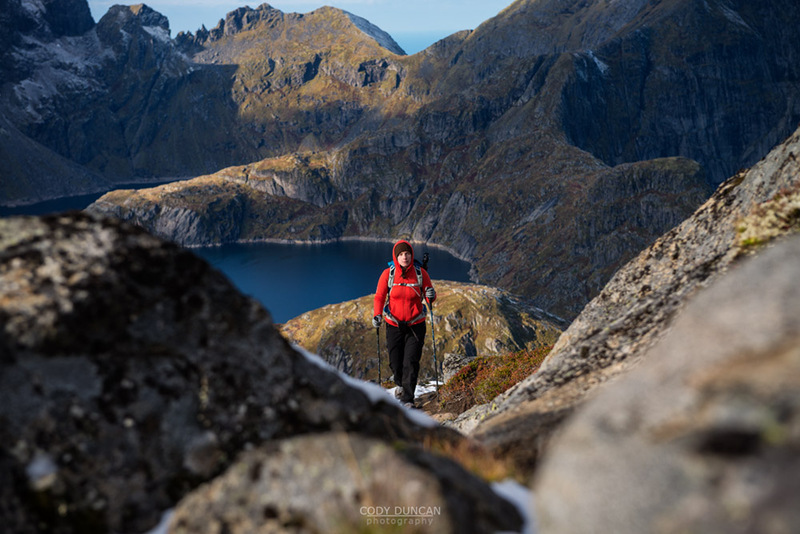 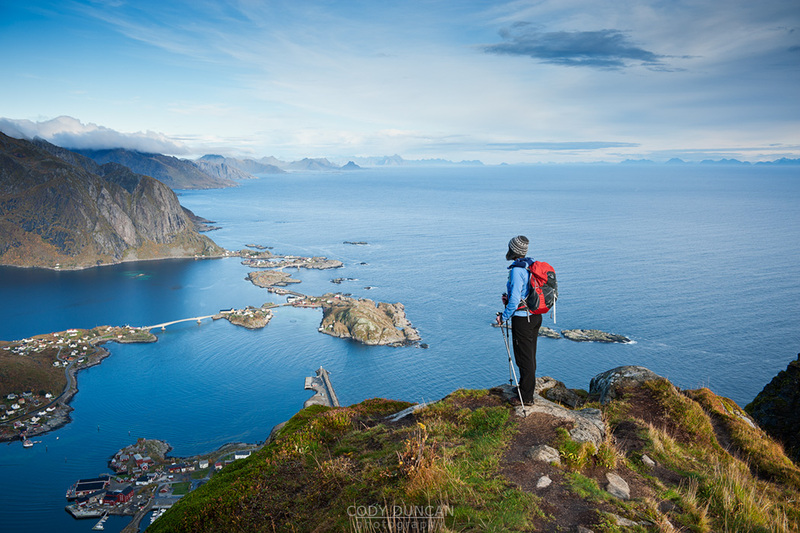 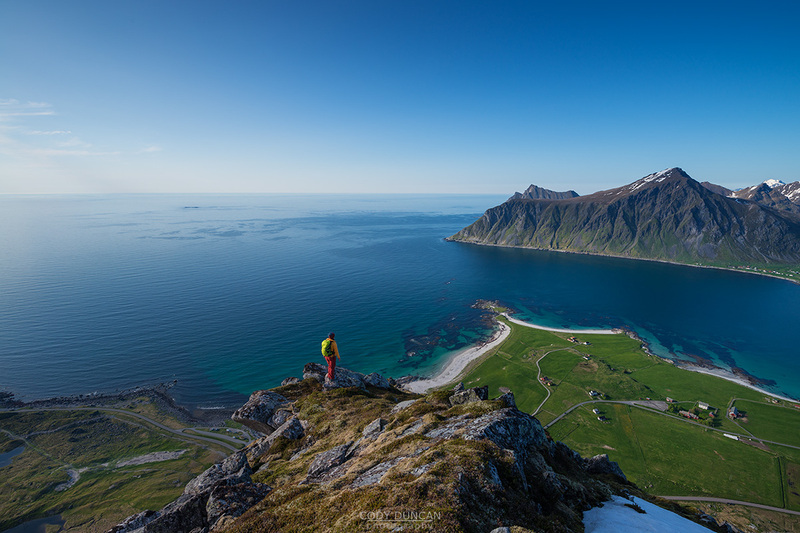 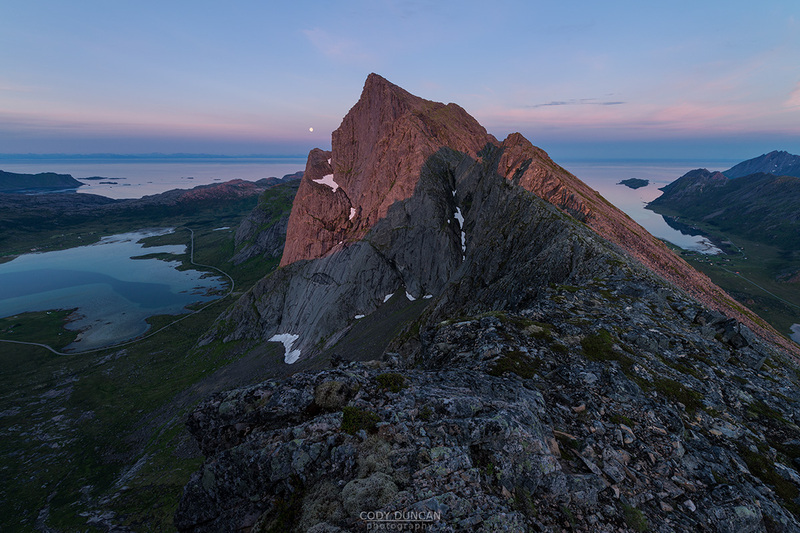 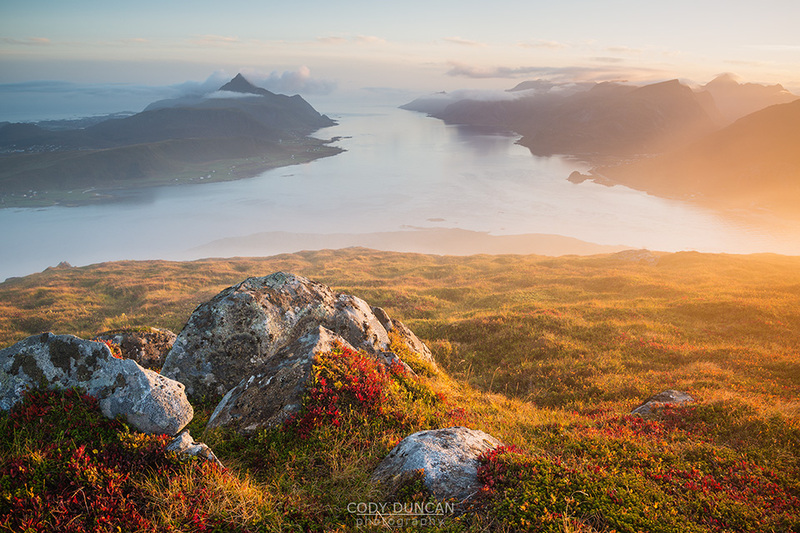 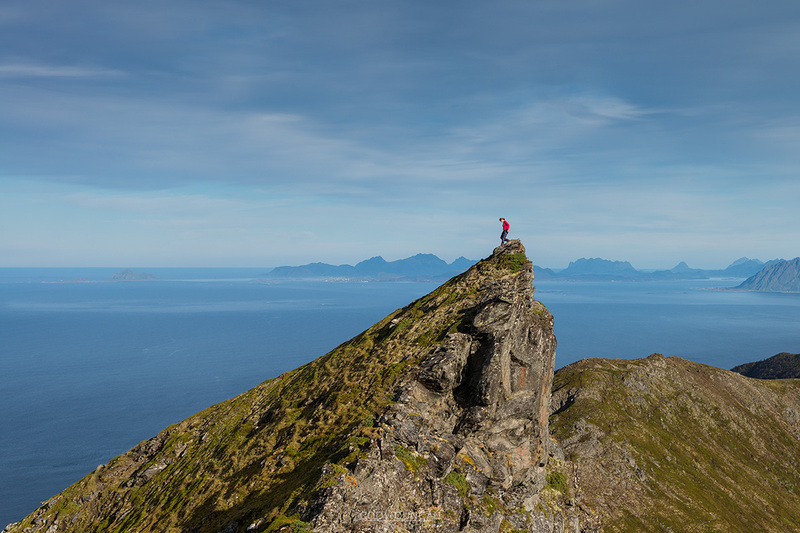 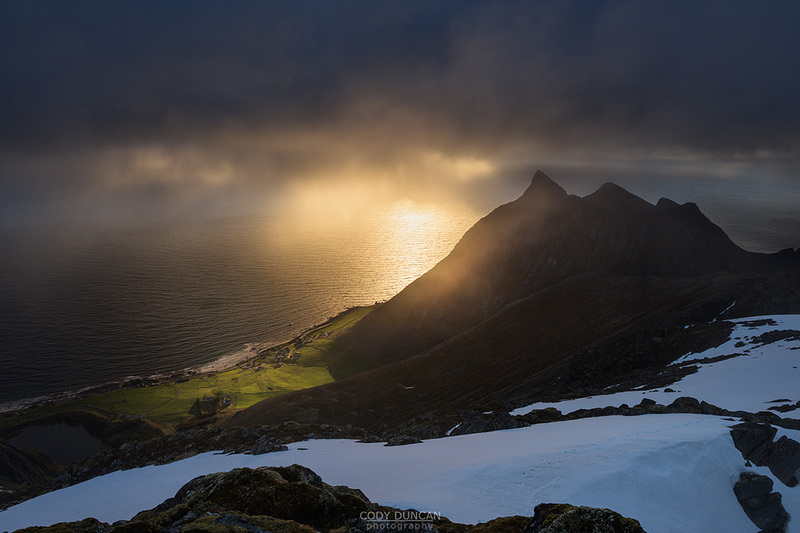 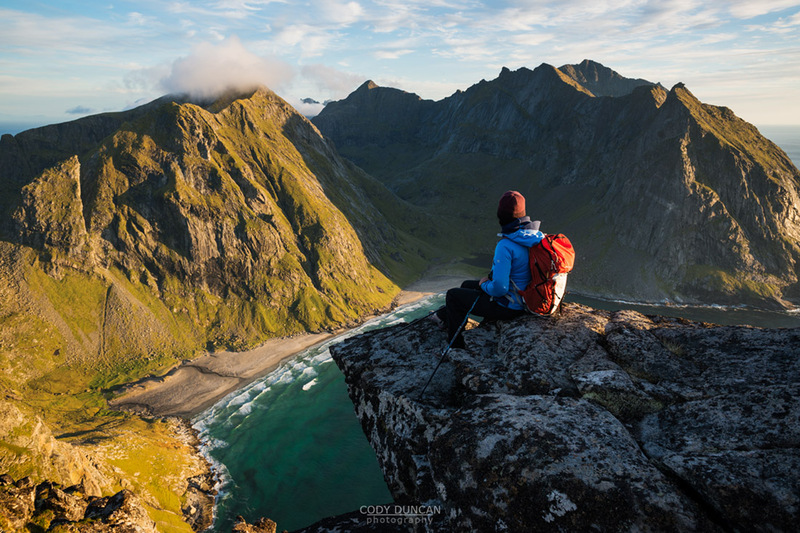 An introduction to hiking in the mountains of Lofoten. 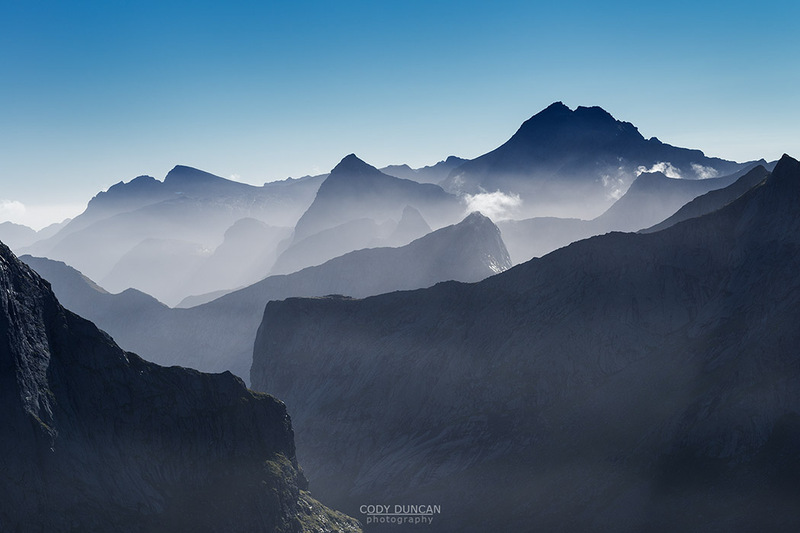 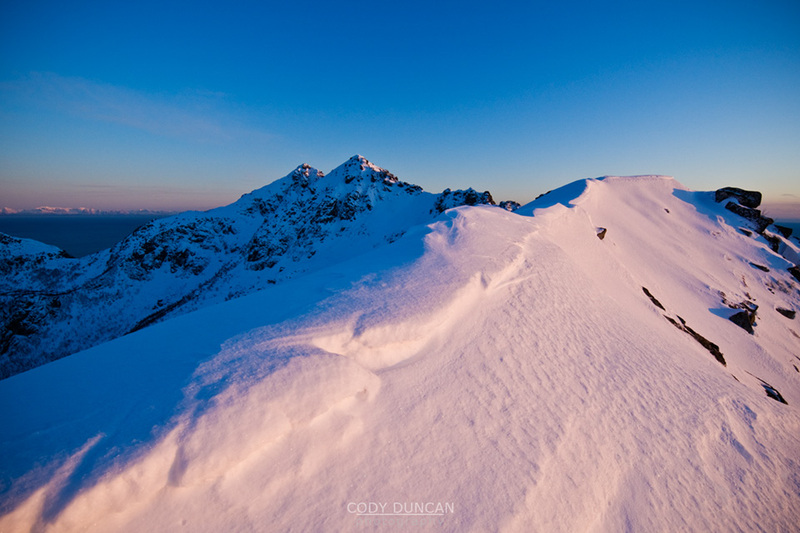 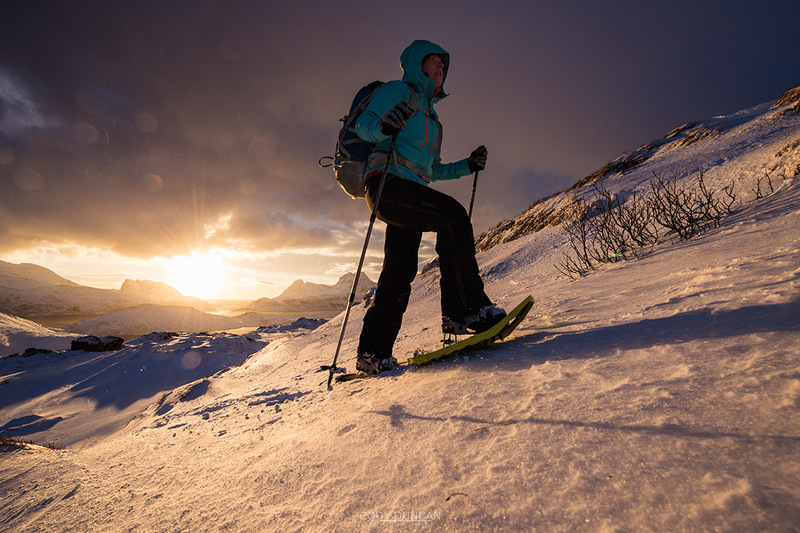 An overview of what you need to know before heading into the mountains in winter.